Ossipee is the county seat for Carroll County and the largest town in our six-town area. It shares its name with the Ossipee Mountains, once a range of ancient volcanoes, which border it on the west. The town is a geologists dream, with portions of the volcanic “ring dike” from the Ossipee Mountains still visible. Much of the town’s soil is made of fine sand and gravel, left behind by the glaciers after the last ice age. 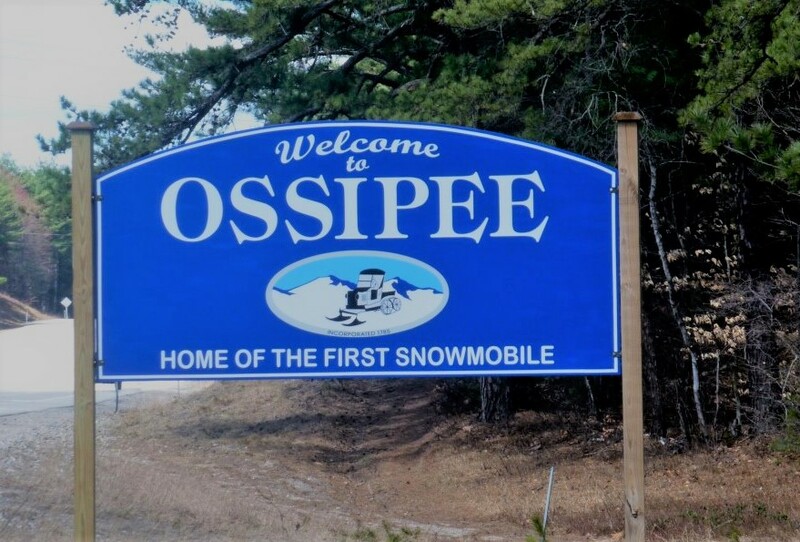 Ossipee was incorporated in 1785 after an active pre-Revolutionary War history of skirmishes between Native Americans and British settlers. Captain John Lovewell built a fort near Ossipee Lake in the early 1700’s, using the foundation of a former fort which the English built in 1650 to assist the Ossipee Indians in their war against the Mohawks. Ossipee is made up of many small villages scattered among the hills. Shops filled with unusual crafts and antiques dot the country roads. Good fishing abounds on Ossipee Lake and the rivers and streams that flow into it. The adventurous can hike into the Ossipee Mountains, and there are opportunities galore for swimming, boating, snowshoeing, cross-country skiing, and snowmobiling. Manufacturing has always been a part of this busy town’s history. That tradition continues with small industries ranging from a water-powered shutter factory to high tech producers of precision instruments. Ossipee businesses have access to a working railroad line. The town has developed innovative zoning regulations designed to encourage low-impact industry. 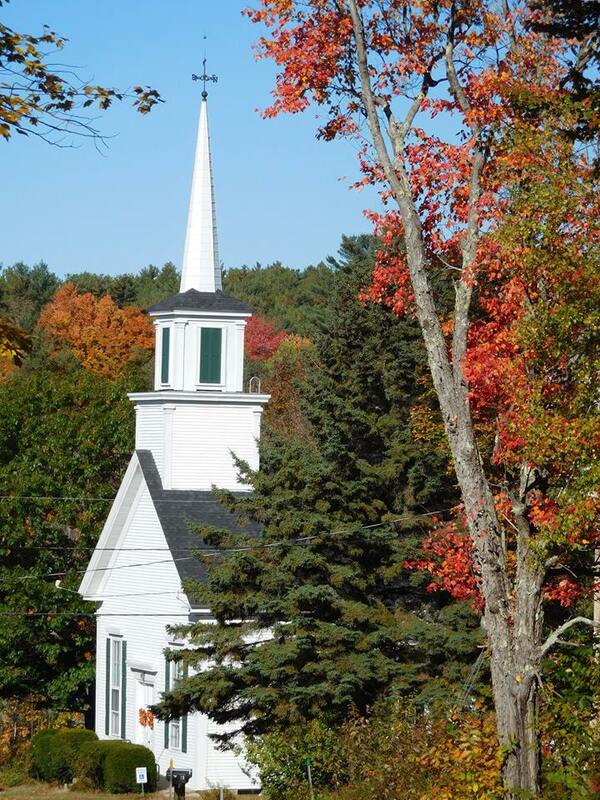 Ossipee is governed by the town meeting system and administered by three selectmen who meet each week in the Town Hall. Take a moment to visit the Ossipee Historical Society Museum, enjoy the “walking tour” of the Historic Center of Ossipee Village and celebrate Ossipee Old Home Week during July 4th week held annually.